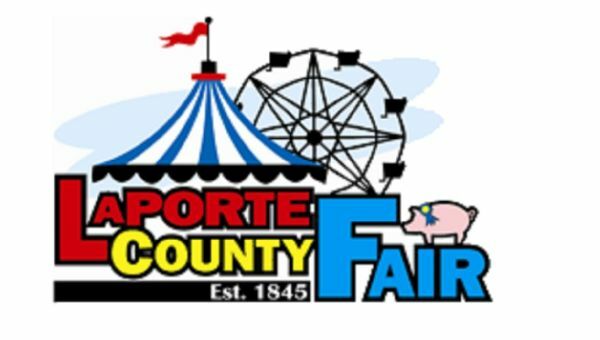 Experience the granddaddy of Indiana county fairs, the LaPorte County Fair in LaPorte, now in its 173rd year. It’s the state’s longest-running county fair, held at the LaPorte County Fairgrounds in LaPorte, and this year’s event is loaded with everything that visitors have come to love, from modern demolitions derbies (three to be exact!) to a step back in time at Pioneerland, the re-creation of an early 1800s town. 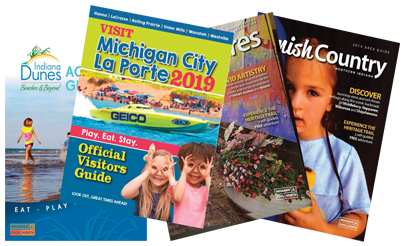 Add in a top-notch carnival, 4-H exhibits and judging, and free entertainment, plus big-name performers at the grandstand, and you have the makings of a full week of non-stop fun. Two big Grandstand shows include Country star Joe Diffie performing with Pat Green and Kane Brown with his special guest Mitchell Tenpenny. The Entertainment Tent brings a host of free performances that range from country to easy listening to soul. The fair is also staging some featured events – the NTPA tractor pull, Rolling Stone Rodeo, and the County Fair Queen contest. Enjoy the open class, draft horse, horse and pony shows. Add to that, all kinds of 4-H exhibitions and competitions, livestock auctions, plus fun events like pig races and the rooster crowing and turkey gobbling contests, all spread across the fairgrounds’ 85 acres. Watch the Bear Hollow Wood Crafters create amazing works using chainsaws. This year’s carnival again features a huge array of rides, food, games and attractions. You’ll find numerous kiddie rides like the classic merry-go-round, teacups and inflatables, traditional rides such as the Ferris wheel, bumper cars and the thrilling Orient Express roller coaster and daring, spectacular rides like the Zipper that flips riders in multiple directions. And what would a Midway be without all that wonderful carnival food, from warm, sugary elephant ears to corn dogs? Pioneerland has become an important part of the fair, something you won’t want to miss. It was built on the fairgrounds several years ago to commemorate the fair’s 150th anniversary. Over the years, the village has grown to include a log cabin, blacksmith shop, barn, post office, one-room school house, outdoor kitchen and more. It opens at noon each day of the fair and will host both a church service and a bean and cornbread supper on opening day – a great tribute to the past and the state’s oldest fair!